I Don’t Know Why Okorocha Hates Me, Says Ohakim .Weeps Over Successors Pay Back After Making Him Committee Chairman, Brother in-law Commissioner. Anyone who may have spotted former Governor of Imo State, Chief Ikedi Ohakim, on Monday may have seen him in tears as he recounts alleged misdeeds of his successor in office, Owelle Rochas Okorocha as pay back. 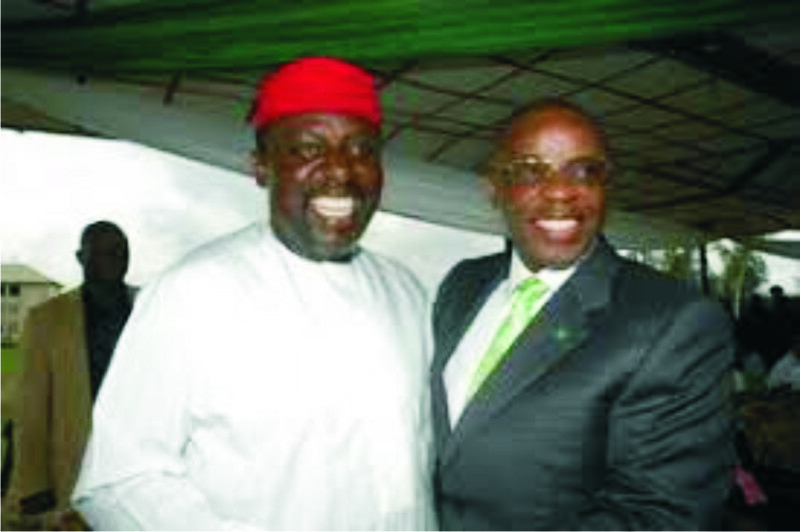 Ohakim had in a post made public in facebook lamented how Okorocha allegedly maltreated him after he handed over to him in 2011. In the post, Ohakim said, “Everything he requested for was given to him. I appointed him the Chairman of Imo Education Committee. His brother Inlaw (Obinali) was made a commissioner. Road to his house in the village was tarred. The Govt of Imo State even provided funds for the burial of his father. You know he was cashless then. In all these, as pay back for the good things I did for him, he removed my photographs from government house, refused to pay me my entitlement till date, stood on all my constitutionally based benefits and kept obliterating all my achievements in the state. I don’t know why he hates me. He incites, caricatures and peddle lies against me. This is the man I handed about N28bn to in 2011. By May 2019 he will handover more than N200bn debt to me. Is this fair?! This is wickedness.